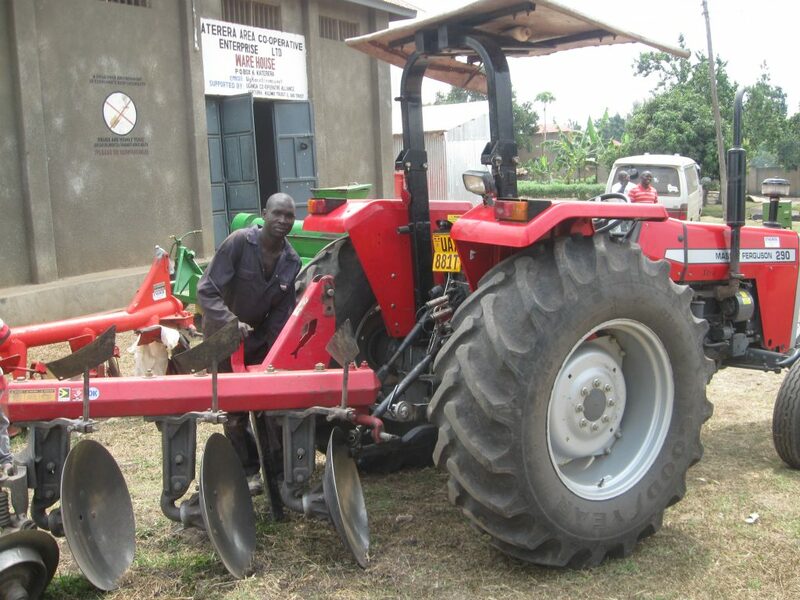 In this photo, taken when I4H installed the Katerera ICTC in 2013, I am posing with Mr Adonai, one of the most successful farmer members of the Katerera ACE. 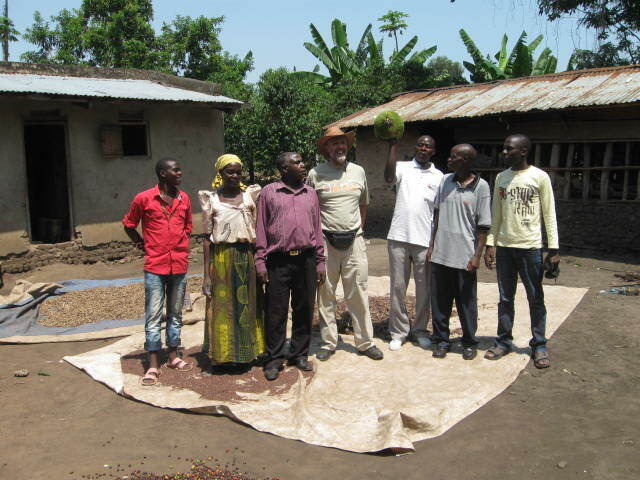 On the few acres of his own land, Adonai cultivates several varieties of coffee, maize, sim-sim (similar to sesame), ground-nuts (peanuts), bananas, and jack-fruit (unlike anything else!). Together with his wife and sons, I am standing on his wealth. The crops are spread out to dry before they can be sold. Note their two-room dwelling to the left, and corn-storehouse to the right. Mr Adonai is one of the most successful members of Katerera ACE. 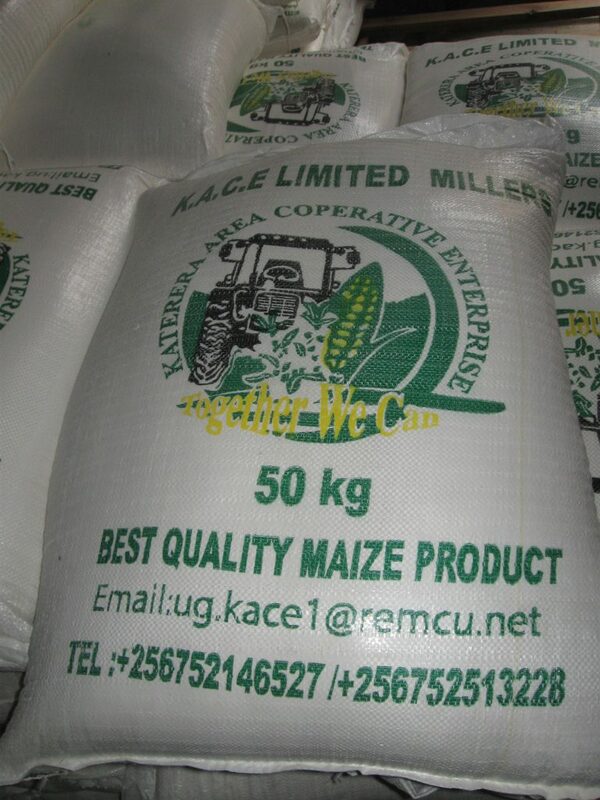 A 2017 update; I am thrilled to report that Katerera ACE now has new corn-milling machinery, and produces it’s own brand of maize-flour (with the @remcu.net e-mail is prominently displayed on each bag). 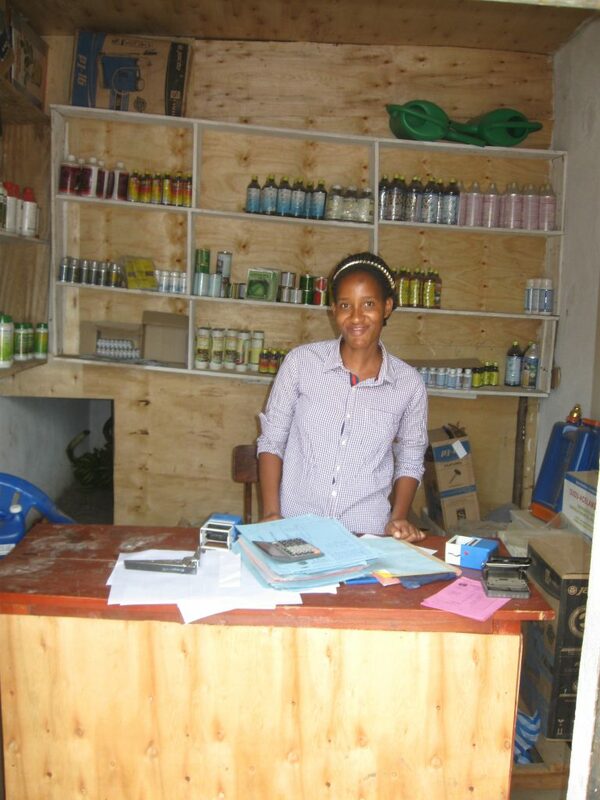 They also have a new tractor, and a complete Veterinarian-medical supplies shop.